Day 1  Meet at IMG Ashford Headquarters (directions) at 2:00 p.m. This pre-climb meeting of 4-5 hours is instrumental in getting the team outfitted, informed, packed and educated prior to departure the following morning. Topics to be covered include an introduction of the entire team, an introduction to Mt. 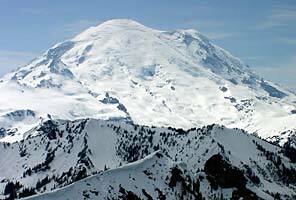 Rainier National Park, its mission and ecology; a safety briefing. Review personal clothing and equipment. Review group food and gear and sort loads. Demonstration of rigging and loading sleds and expedition packs. Practice basic knots and construct prussik slings. Practice self rescue with both prussiks and mechanical ascenders. 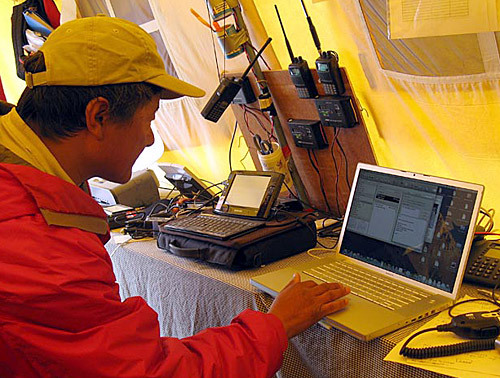 Learn standard operation of avalanche transceivers. Review of additional critical climbing skills. Bunk space is provided to all participants at Headquarters this night. IMG will provide a quick breakfast (muffins, instant oatmeal, coffee or tea) as well. Some participants may prefer to stay at a nearby B&B or motel at their own expense. 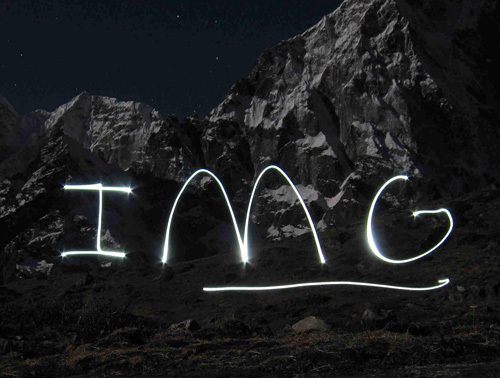 Day 2  Meet at IMG Headquarters at 8:00 a.m. Load up the IMG van and depart for Paradise (5,400 ft.). The group will don snowshoes, full packs, and share in hauling sleds up to the first camp site, typically located at around 7,000 feet. The team will learn to set up a winter camp with tents and a cook kitchen. As time allows the group will practice use of avalanche transceivers. Day 3  As weather and conditions allow, the team will attempt a move up to Camp Muir at 10,000 feet. 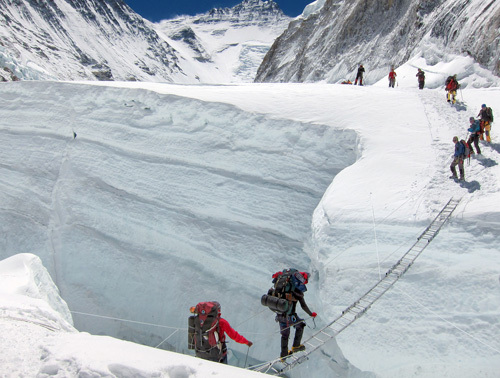 If not, training will continue with an introduction of mountaineering skills and construction of snow shelters. Day 4  Glacier training day in the vicinity of Camp Muir. 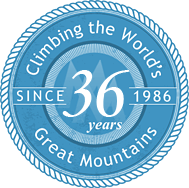 Anchor construction, glacier travel and rescue skills, fixed rope ascension. 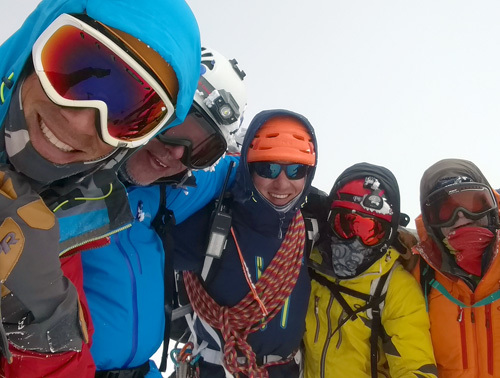 Day 5  The team normally uses this day to scout the intended route and assess conditions. If conditions are very good, it is also a possible summit attempt day, weather and conditions permitting. During the ascent there will be hands on training in route finding, avalanche hazard assessment, cold weather survival and glacier travel. 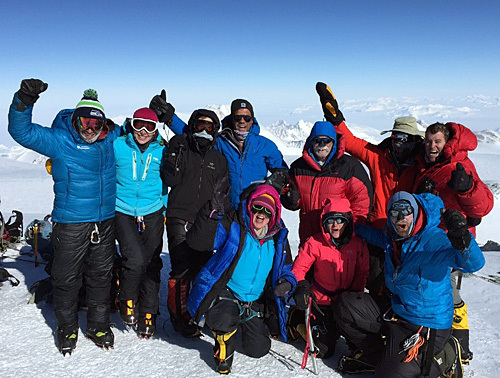 If no ascent is attempted, the team will continue with training after scouting the route for the following day. Day 6  Final summit attempt day. Day 7  Pack and descend to Paradise. During the descent the group will practice navigation including map and compass and gps. The party will hope to return to Ashford Headquarters by 2-4:00 p.m. but weather and snow conditions may effect our return time. The experience was everything I was hoping it would be. 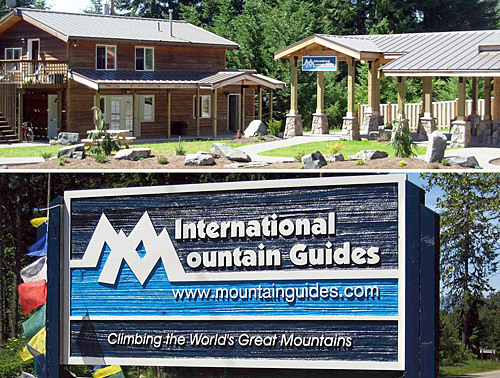 The guides were knowledgeable and helpful without being patronizing. They pretty much kept to the schedule without being over-bearing. I would absolutely travel with you again and have already recommended you to a number of my friends. Thanks for a fantastic experience!